The Board of Directors plays an important role in setting the organizational strategies and its governance. This program highlights the main functions and duties of the board and delves specifically in the director’s role in setting company strategy and preparing for its implementation. The AmCham – CDC partnered with the Institute of Directors – UK to offer a comprehensive executive development program for members of the board based on the latest theories and best practices. The program addresses the function of board and its members, the role of directors in strategy and marketing, and the role of directors as leaders in the organization among other topics. The program is based on the IoD curriculum and conducted by international faculty who possess practical and theoretical knowledge and have consulted amany companies worldwide. 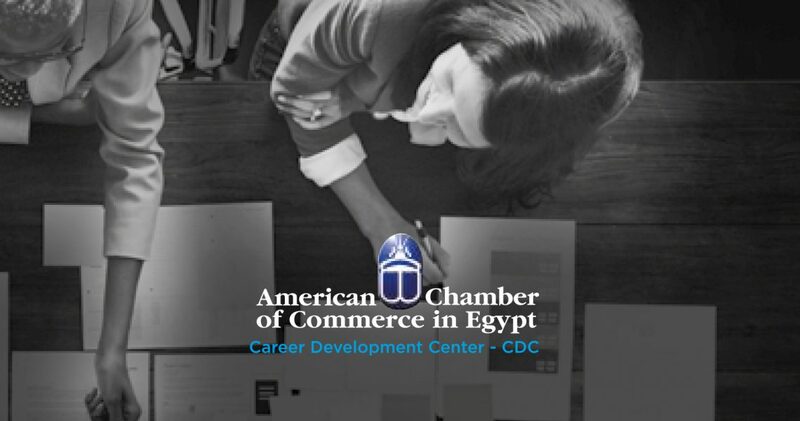 Certificate: An attendance certificate from the Institute of Directors and the American Chamber of Commerce in Egypt will be granted to participants who complete the courses. In today’s business world, every director needs to recognise the key financial concepts and terminology that underpin a successful understanding of their organisation’s financial position. This course, designed for non-financial directors, will demystify the world of finance, allowing you to monitor the financial health of your business, evaluate business plans with confidence and contribute more effectively to boardroom discussion. We’re proud to announce that the application for GES2019, June 4-5 in The Hague NL, is officially open! The 2019 Global Entrepreneurship Summit, June 4 5, in The Hague, the Netherlands will gather more than bring together 2,000 of the world’s most inspiring entrepreneurs, investors, and other participants from all over the world in five focus sectors : agriculture, connectivity, energy, health, and water. 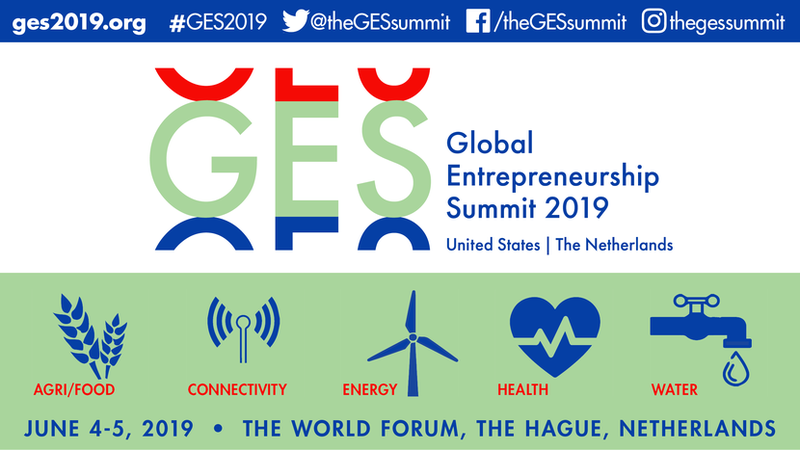 Hosted by the governments of the Netherlands and the United States, GES 2019 will explore the right conditions for entrepreneurs to succeed and drive economic growth around the world. Investment-ready entrepreneurs interested in participating can learn more and apply at ges2019.org. Everyone is encouraged to participate in the global dialogue through the official hashtag #GES2019. AmCham Tunisia organized a conference on October 31st at Laico Hotel Tunis in presence of AmCham members & friends, under the theme “Cloud Computing”. The keynote speaker was Mr.Albert Sanders, Manager Global Public Policy Strategy for Google Cloud and former Associate Counsel to President Barack Obama at the White House. The American Chamber of Commerce in Tunisia (AmCham Tunisia) organized in collaboration with Philip Morris International on Thursday, October 25, 2018 at Le Paris Hotel Berges du Lac a conference under the theme “fight against illegal trade”. During this event, the results of the Illicit Trade Environment Index were presented. 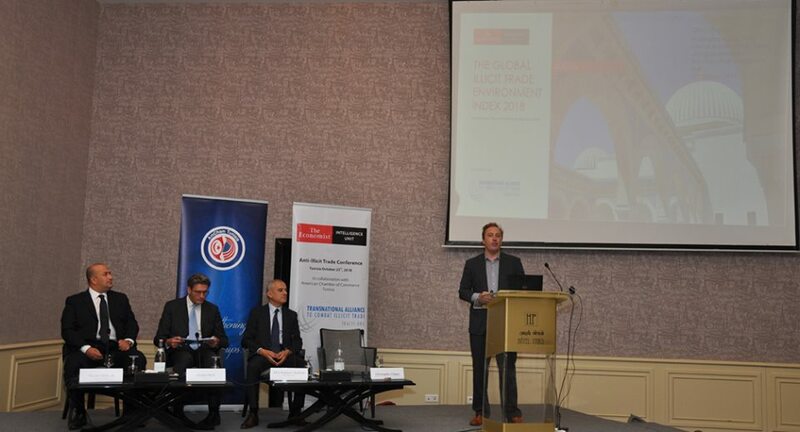 The two experts Stefano Betti from Tracit and Chris Clague from the Economist Intelligence Unit (EIU), presented the data on Tunisia and proposed recommendations to combat the phenomenon of illegal trade in Tunisia. Were present in this event AmCham Board members, members & friends. Tracit commissioned EIU to produce the Global Illicit Trade Environment Index, which assesses the structural capacity of 84 countries to effectively protect themselves against illicit trade, highlighting strengths and weaknesses 25 political, legal, regulatory, economic, commercial, institutional and cultural indicators. The results are intended to help policymakers better understand the regulatory environment and economic circumstances that promote illicit trade, to identify areas that deserve greater attention and to formulate strategies to address the serious threats posed by unlawful trade, stress the two keynote speakers. According to this index, Tunisia ranks 53rd, with a score of 56 points out of 100. The same report establishes that the informal economy in Tunisia represents 35.5% of the Tunisian GDP, with 1.1 million people who work there, 32% of the active population. 30% of the products consumed in Tunisia would come from this economy (fuel, tobacco, alcohol, etc.). Differences in levels of government subsidies on both sides of the border, as well as different tax regimes, have been the main drivers of this informal trade. This results in a significant loss of public revenue for the state, in addition to unfair competition in the formal sector, as legitimate businesses are no longer able to compete with smugglers. These products can have a detrimental impact on the health of the consumer. In addition, all this discourages foreign investment coming to settle in the country. Worse still, and given its links to organized crime, illicit trade can create greater risks to national and regional security. They believe that Tunisia must continue to make efforts to combat illegal trade until the origin of the phenomenon is targeted and the problem solved. They are aware that there are no miracle recipes that it is not easy to find the right solutions and especially to implement them, especially since the economic systems based on smuggling constitute for certain cross-border regions, the main source of employment. Illicit trade is a scourge that plagues nations. Tunisia is no exception, and given the particular conditions it faces, it must multiply efforts especially with the risks it incurs. 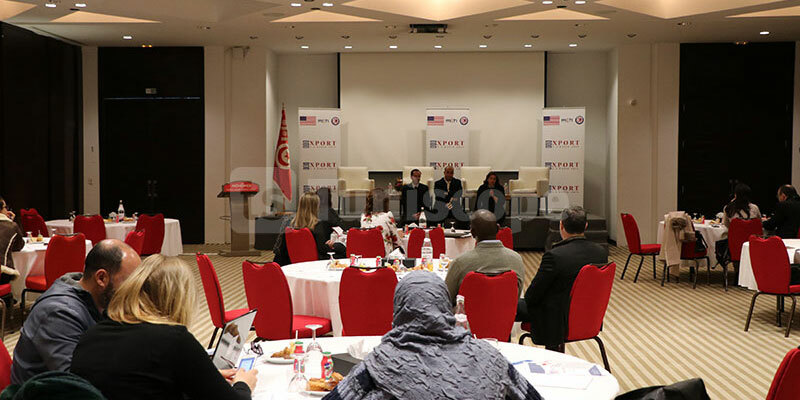 The American Chamber of Commerce in Tunisia (AmCham Tunisia) in collaboration with Université Centrale Tunis has organized on September 20th,2018 a breakfast debate on ‘’ Being a leader in Changing times’’. The keynote speaker of the event was Mr. Gary A Bolles; Chair of Future of Work. AmCham Tunisia General Secretary Ms, Lamia Fourati welcomed Mr Garry A Bolles, Mrs Houbed Ajmi CEO of Université Central and all AmCham Tunisia members and guest for attending this event. Mr Bolles is an internationally-recognized expert on the future of work and the future of learning. His focus is on the strategies for helping individuals, organizations, communities, and countries to thrive in the transition to a digital work economy. Bolles has served as a strategic consultant and visiting lecturer for clients such as Google, Intel, the New Zealand Government, and the United Nations. He has also co-founded a variety of conferences and strategic initiatives. After thanking AmCham Tunisia and Université Centrale for the invitation and the initiative in organizing this event Mr Garry A Bolles gave a brief overview on his career to the audience and started his presentation on ‘’ leadership in a Time of Exponential Change’’ by giving many examples on how the technology impacts our daily life as individuals and how important is for a leader to understand and cope with this change because the whole world is shifting to a Digital Work Economy. 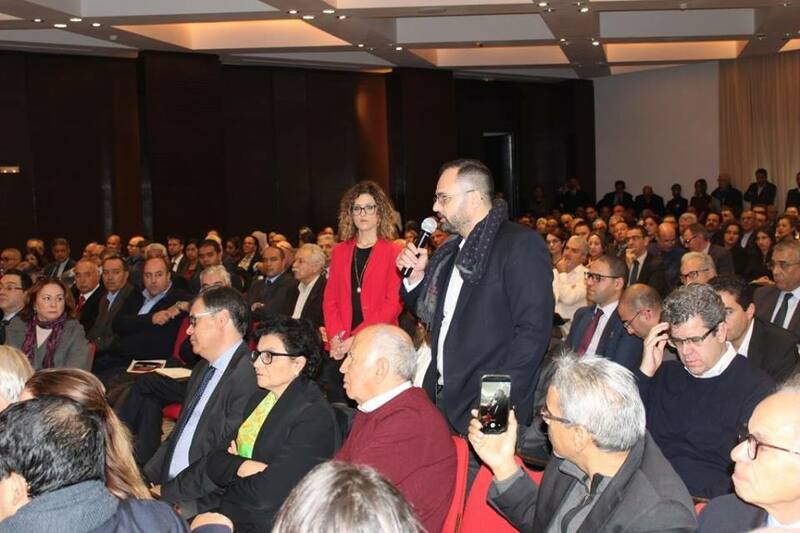 During the debate many of the participants raised the issue that generally the human being has fixed mindset rather than growth mindset Ms Fourati mentioned that especially for Tunisians it is a challenging to get them out of their comfort zone as they do have difficulties to adapt to changes. Mr Garry A Bolles emphasizes that a successful leader needs to make his employees a part of the change and get them involved in the vision of this growth to become themselves problem solvers. The same Idea was supported by Mrs Houbeb Ajmi as they implemented coaching sessions for the Université Centrale’ students to help them to find their personal skills to become problem solver and prepare them to be part of the changing transition. Open discussion with General Manager of the Tunisian Customs and his officers on April 26th 2018. 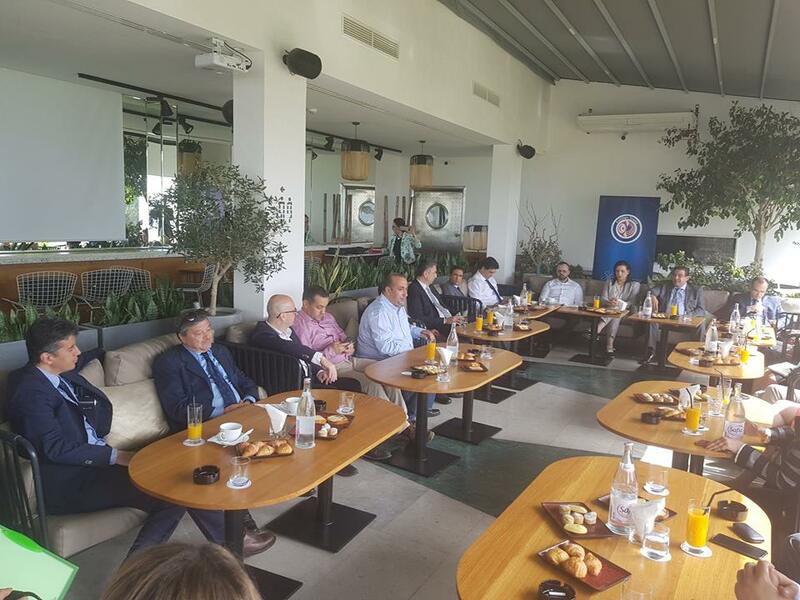 AmCham board and members gathered around Mr. Zouaghi, the newly appointed Customs General Manager in the casual setting of the Villa Didon hotel last Wednesday to openly discuss issues that are of concern to the company managers. Mr. Zouaghi announced that customs will jump the e-governance gap very shortly with a new website that should be promoted to attract visitors and better communicate with the taxpayers. AmCham is fully committed to work with customs to facilitate business and investment environment to its members and will be collecting requests for the “couloir vert” commission that will review and grant the privilege on a case by case basis. 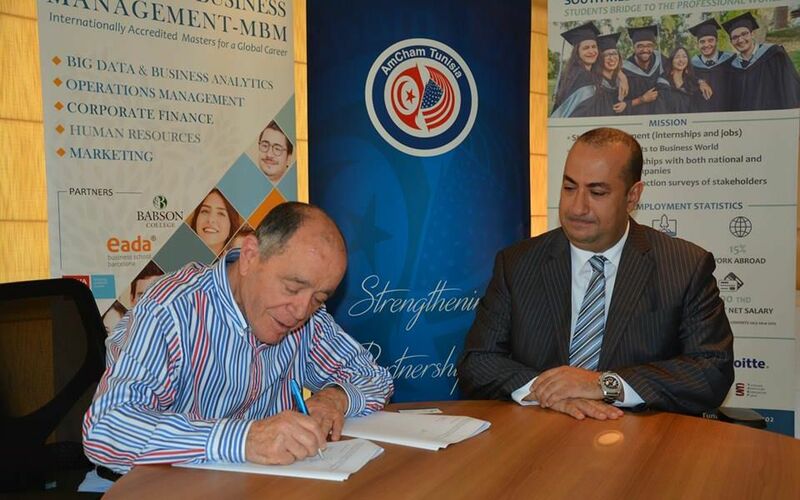 An AmCham Student Chapter MoU was signed with The South Mediterranean University (SMU) representing its two schools, the Mediterranean Business School MSB and the MedTech School of Engineering at their s CAMPUS located at Lake 2, on Wednesday April 25th. April 2018. This partnership, signed by the representatives of the two institutions, Mr. Naceur HIDOUSSI (President of AmCham) and Dr. Mahmoud TRIKI (Founder and President of SMU). The Student Junior Chapter signed by the representatives of the two institutions, Mr. Naceur HIDOUSSI (President of AmCham) and Ms.Houbab Ajmi CEO of Université Centrale, on april 27th at the Campus located at Lake 1. These two student Chapters aims to get the students ready to the business field and bring closer universities and companies in equally beneficial partnerships and activities.